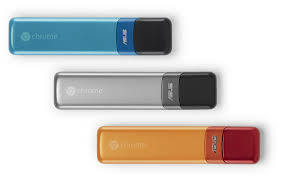 Not sure what to get the techie on your Christmas list? 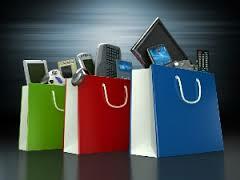 There are plenty of cool gadgets out this year, so gift a gadget junkie with something they will really love. Here are a few items to consider this holiday season. 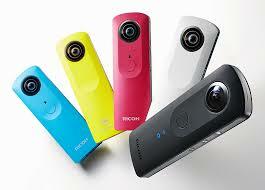 A really cool, pocket-sized digital camera, the Ricoh Theta S takes 360-degree images and video. The perfect present for a photography junkie, this camera is equipped with an HD lens and captures 30 frames per second. And, it comes in lots of fun colors. 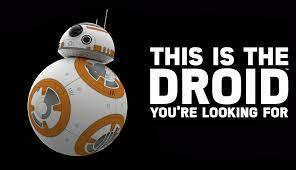 Know someone who travels a lot and loves their tech? The Trunkster is the perfect present. 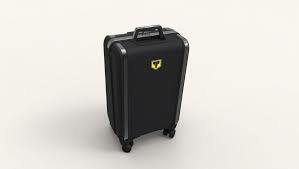 What looks like ordinary luggage is actually quite remarkable. The Trunkster is a rolling suitcase equipped with a USB charger for devices, and has a preloaded tracking device so luggage is never truly lost. It may not be the cheapest gadget on the list, but it’s definitely one of the coolest. 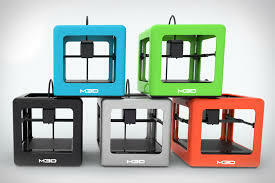 The Micro 3D Printer is one of the best and most affordable 3D printers out there for consumer use. This amazing printer is a high quality device that uses auto calibration for perfect printing. 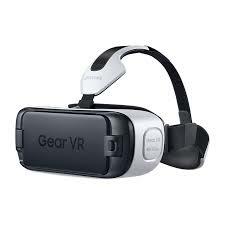 Virtual reality is here, and the Samsung Gear VR is a fun way to enjoy it. Compatible with Galaxy phones, the headset takes VR to the next level, and makes movies, shows, and videos amazing. 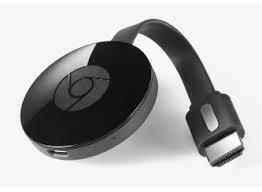 An inexpensive present for a cord-cutter, the Google Chromecast device hooks up directly to your TV and provides endless watching opportunities. 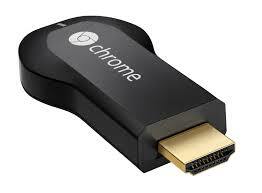 Download movies and TV shows from apps like Netflix, HBO Go, or Hulu for much less than cable. Know someone who frequently losers their keys? Or their phone? 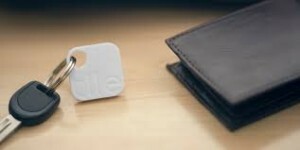 Tile is perfect for tracking down just about anything you attach it to. This nifty little device uses a Bluetooth tracker and a companion app to find your most lost items. 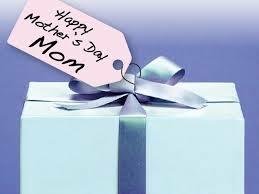 Fun and easy to use. 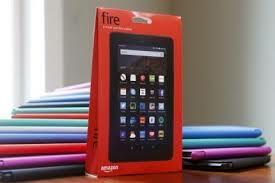 Amazon has released an under $50 tablet that’s actually pretty good. The Fire Tablet features a 7-inch screen along with a quad-core processor, long lasting battery, and a front and rear camera. Not bad for $50, and it makes a cheap but cool gadget gift. 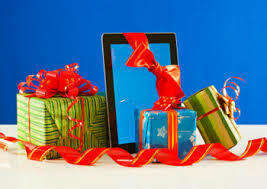 What gadget gifts are on your holiday shopping list this year?